Some of our first ever jobs were in the Swanland area for several different customers. 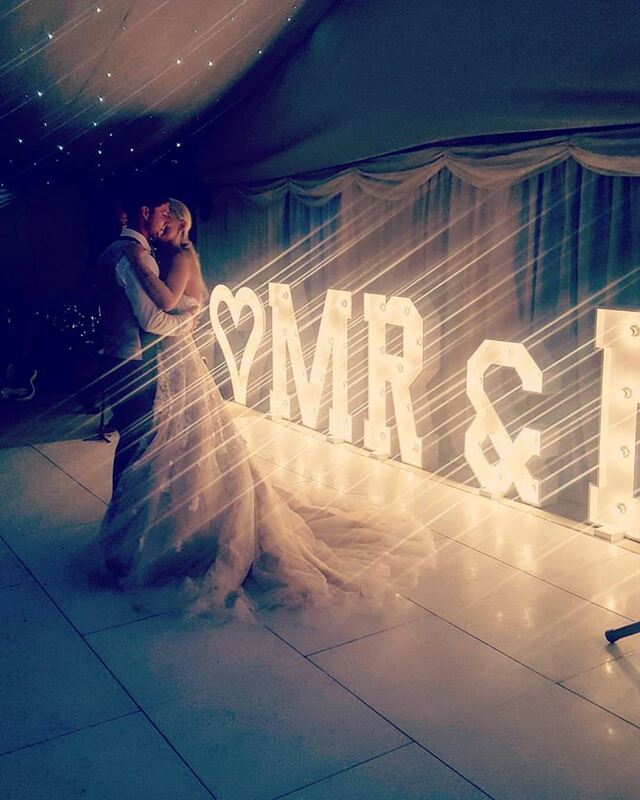 A memorable wedding had a red carpet, black and white dance floor and even a white grand piano. 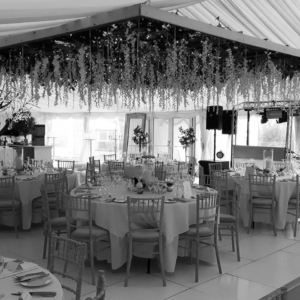 The piano was a real challenge to get into and out of the marquee! 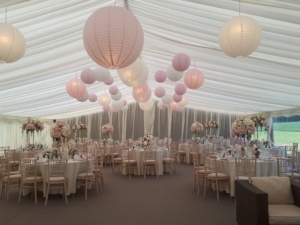 Balustrade and urns really added to the grand look of this wedding marquee. 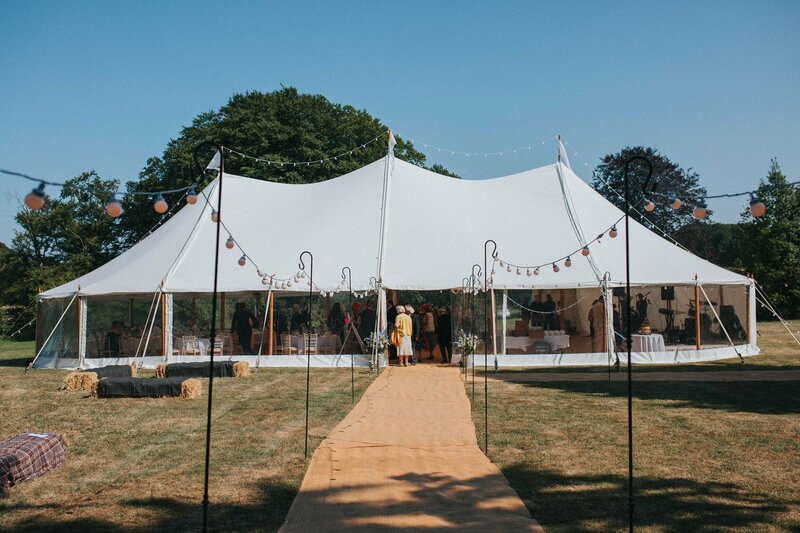 Our corporate customers for marquee hire Hull include the Kcom Stadium, Hull City FC, Arco, Smith & Nephew, The Pelican, The Bay Horse, The Triton InnThe Jarvis hotel, North Ferriby Village Hall, Keepers Lodge, The Village Hotel, Haltemprice Sports Centre, The Lawns Caravan Show, Cottingham, to name but a few. 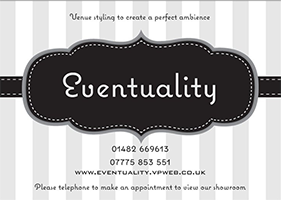 We are ideally situated to serve the Hull area as we are only 30 minutes away. 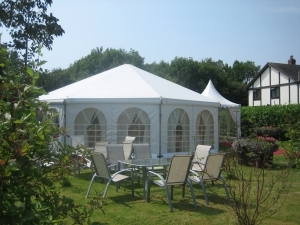 The Beverley area is also just up the road and we supply many marquees there. 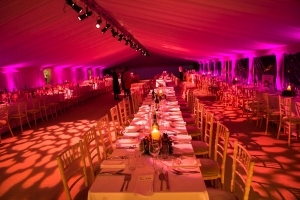 Furniture hire and dance floor hire are also very popular in and around Hull. 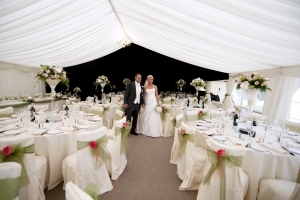 We supply several pubs and hotels with dance floors. 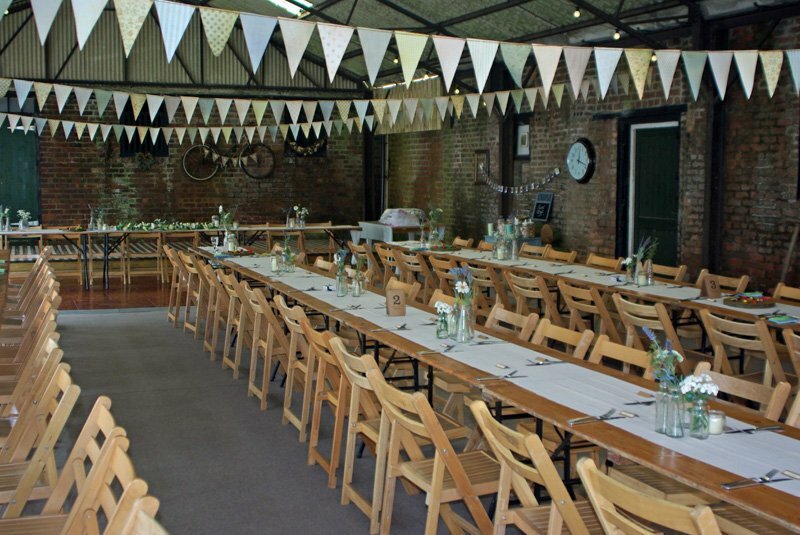 Restaurants hire our limewashed camelot chairs from us. 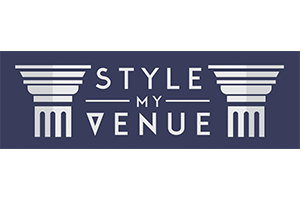 We have worked with Hull City Football club and the KCOM stadium for many years now. We have helped out at several players player awards nights and lined the Kingston suite for corporate events. Look out for our advert pitch side. Of course Hull is the City of Culture 2017 so we expect to have a lot of work associated with this. We are very proud to work in and around such a fantastic city. 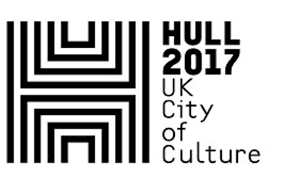 To deliver on this promise, Hull City Council set up Hull UK City of Culture 2017 as an independent company and charitable trust. The team are working hard to plan and deliver 365 days of transformative cultural activity in 2017.